Meet Christopher Piatt, Executive Producer and Editor in Chief of The Paper Machete, a free, weekly, live magazine. 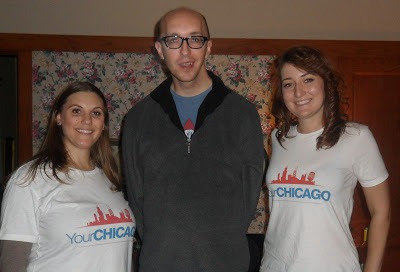 In this episode, Chris celebrate's YC's 21st birthday by explaining what a live magazine is and what it takes to put one together each week, venting about the indignities of the CTA, sharing the naked bliss that is Paradise Sauna and learning about some of Chicago's natural disaster history. E-mail yourchicagopodcast@gmail.com or call our Google voicemail at 773-234-5573. Think you'd be a great guest on the show? Let us know!